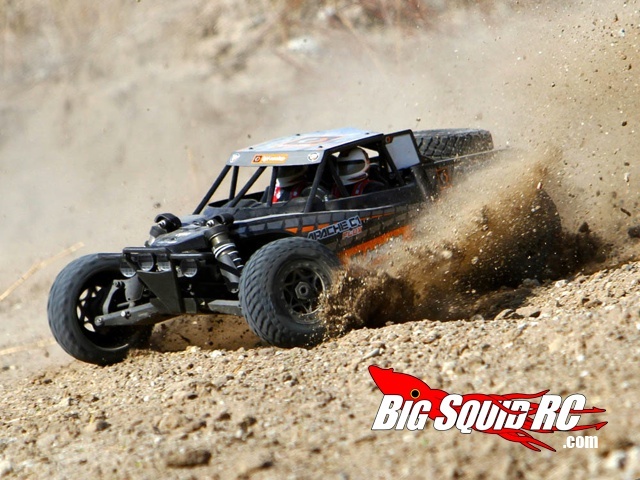 HPI Apache C1 4WD Flux Brushless Buggy « Big Squid RC – RC Car and Truck News, Reviews, Videos, and More! 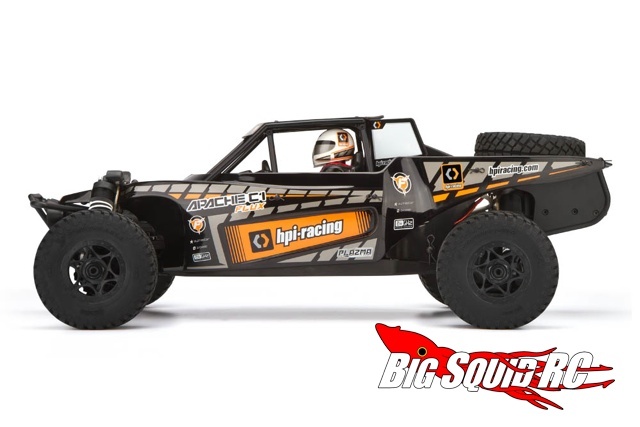 We knew this one was coming, and right on the heels of the uber new Apache SC is the HPI Apache C1 4WD Flux Brushless Buggy! 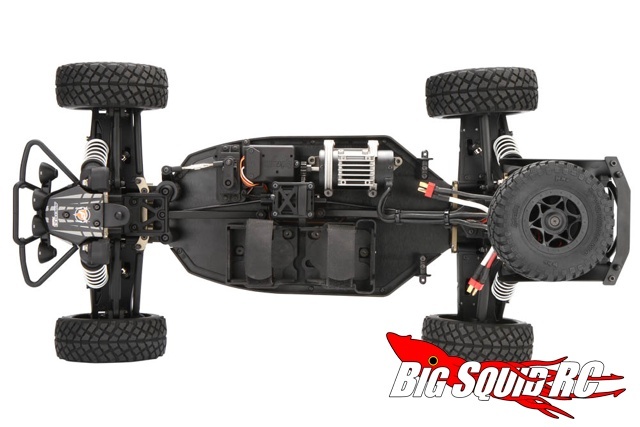 This bad boy is also based off the D8/Vorza, is two 2S LiPo ready, and sports the same Q-Base ESC and Alphastar 2350kV brushless system as the Apache SC. 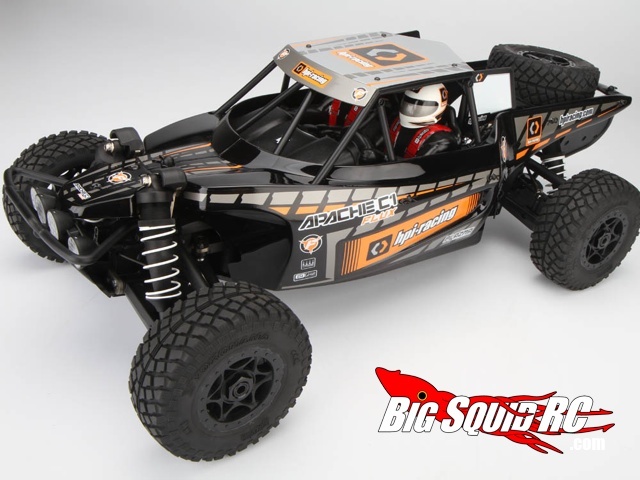 This beast, however, gives you that awesome scale look, complete with two drivers who are sure to get a serious bashing if we get our hands on one of these! 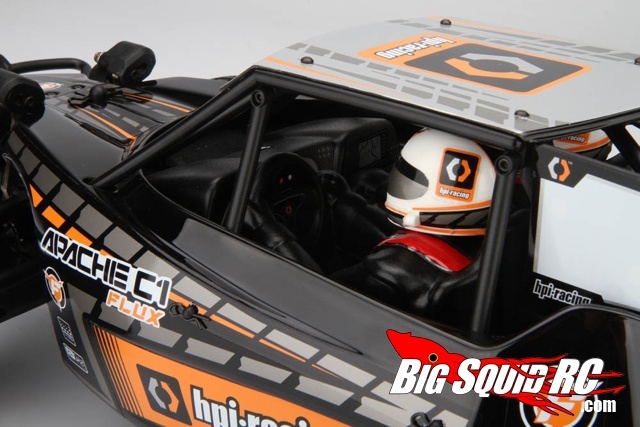 As always, check out HPI for all the info! March Bash-ness 2019 – FINALS!